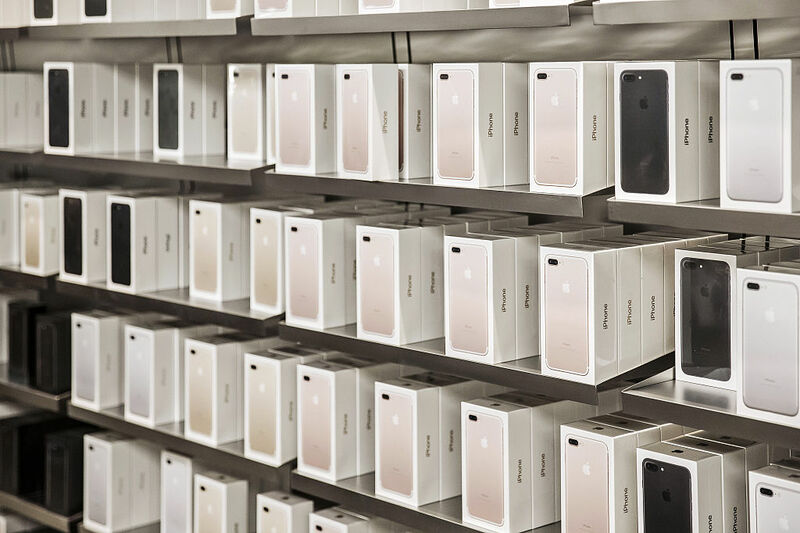 A Chinese woman got 20 boyfriends to buy her one iPhone 7 each – which was just released on September 16 this year, and sold them all off to buy a house. The story seems out of this world, but BBC News has confirmed it’s true. The story started going viral after someone named Proud Qiaoba wrote about her colleague with the code name Xiaoli on a popular blogging site. Xiaoli, a woman from the city of Shenzhen in southern China, asked each of her 20 current boyfriends to buy her a newly launched iPhone 7. She then sold all of the phones to a mobile phone recycling site called Hui Shou Bao for 120,000 Chinese yuan (about £14,500), and used the money to put down a deposit on a house in the countryside. Proud Qiaoba wrote in the blog post that when Xiaoli showed her new house to their group of friends, they were all very surprised when she revealed how she had managed to obtain the money for the deposit. A hashtag which translates as ’20 mobiles for a house’ quickly began to circulate on Weibo, and became the country’s top trend. It has now been used in excess of 13 million times. Many people have differing opinions, however most even wonder if the story is true. Others were suspicious and wondered if the whole story was an elaborate product placement for Hui Shou Bao, the mobile phone recycling business. BBC Trending approached Hui Shou Bao and a company spokesperson confirmed that they had indeed purchased 20 iPhones from a female client at the beginning of October and paid 6,000 Chinese yuan (about £725) for each one. We put in a request to interview Xiaoli through the company. They responded to our email saying that they had asked their client if she would like to speak to us, but she had declined.